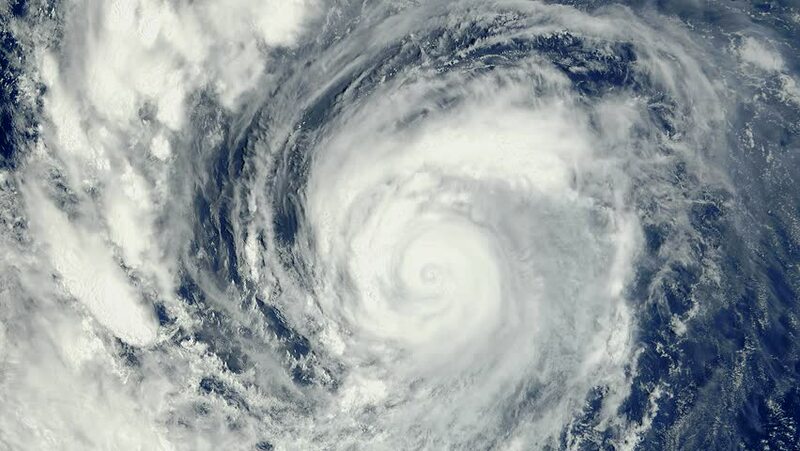 Typhoon Storm Typhoon PHANFONE climbs Japan Some of the elements from this video are public domain NASA imagery. It is requested by NASA that you credit NASA when possible. hd00:20Hurricane GONZALO climbs up Bermuda - October 2014, 135 Mph wind Some of the elements from this video are public domain NASA imagery. It is requested by NASA that you credit NASA when possible.